Working in sales is tough, especially in the current uber-competitive scenario. During the downturns, even the best sales professionals throw in the towel. They often enter into a stalemate, while pleasing consumers and it is during such times that a little motivation can go a long way. 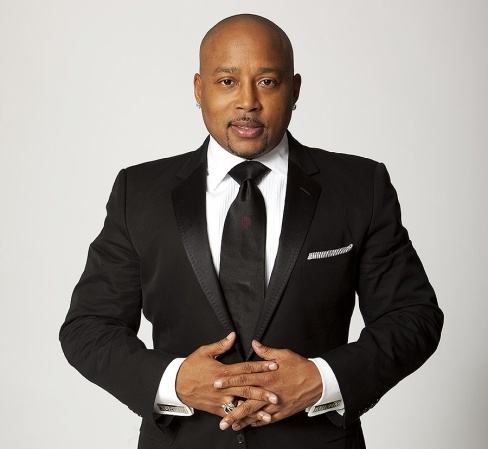 All the fans of Shark Tank are aware of the charisma and street smarts of its eponymous judge, Daymond John. Yet, very few are acquainted to the fact that he had humble beginnings, starting his first business in elementary school. His entrepreneurial deftness stemmed from selling customized pencils to his fellow first-graders. At age 10, his parents divorced and he had to start contributing to the family’s finances. After barely graduating from high school, he got a job as a waiter at Red Lobster while, his mom taught him how to sew wool caps. Cap sales hiked to a significant amount that John took $100,000 from his mom (who mortgaged her house) and made $350 billion in revenue in six years. It isn’t surprising to see almost all great entrepreneurs start young, armed with grit and determination to rise over the humble beginnings. 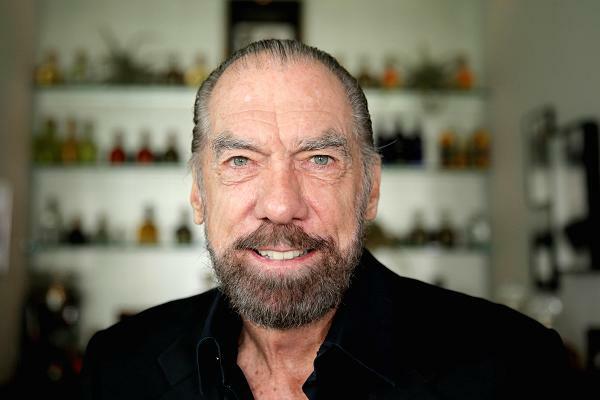 John Paul DeJoria is a first-generation American businessman who grew up with nothing but a fire to achieve. DeJoria started selling when he was just nine years old as a means to support his family. He sold Christmas cards door-to-door, learning the importance of a salesman’s pitch at tender age. He had 10 jobs for the next several years including a service at the navy, until John Capra, a friend, asked him to try the beauty industry. By 1980, DeJoria was tired of selling other people’s products and decided to venture into entrepreneurship with his friend Paul Mitchell, having a capital of just $700.Today, his brand, The Patron Spirits Company, brings in more than $1 billion in yearly revenue. Can you imagine David Ogilvy, the father of advertisement, as an Oxford dropout? Funny, yet this is exactly what he did in 1931 to become an apprentice chef in Paris. After a year of impulsive decisions, he went back to his native Scotland and became a door-to-door sales rep for cooking stoves. He was so proficient that his manager asked him to write a guide to selling the stoves for his co-workers. The manual is being deemed the best sales instruction manual ever. Luck soon struck as Ogilvy’s brother showed the manual to his boss at the ad agency he was working. The agency was prompt to pick it up and offered David a plum job. He worked six days a week, 12 to 14 hours a day, for seven years — and it paid off as every account the agency pitched, it won through Ogilvy’s extraordinary acumen. 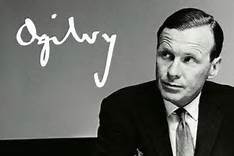 Thereafter, Ogilvy founded his own ultra-successful agency and rest is one of the most prolific advertisers to walk in the world of advertising. What can you say about the person who’s acclaimed in the Guinness Book of World Record as world’s greatest salesperson? That’s Joe Girard, for you. Joe, like the other fine salespersons above, had also dropped school, post which he held a series of odd jobs, including newsboy, dishwasher, and shoeshine boy. 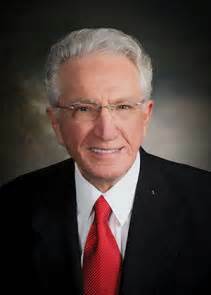 Yet his hunger for a real career never dimmed and at 35, Girard walked into a car dealership and begged for a job. The manager decided to take a chance and was quickly rewarded when Girard sold a car on his first day. There started the slew of accolades as Girard sold more than 13,000 cars (that’s roughly six per day) between 1963 and 1977. The rest, as they say, is a rich history in sales and leaving an illustrious legacy. 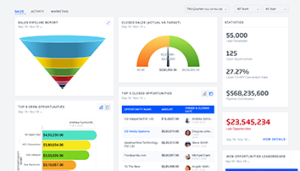 These stories are bound to make you believe in the determination to achieve, as they continue to inspire salespersons of all ages to pick up themselves and get into the groove, automatically.